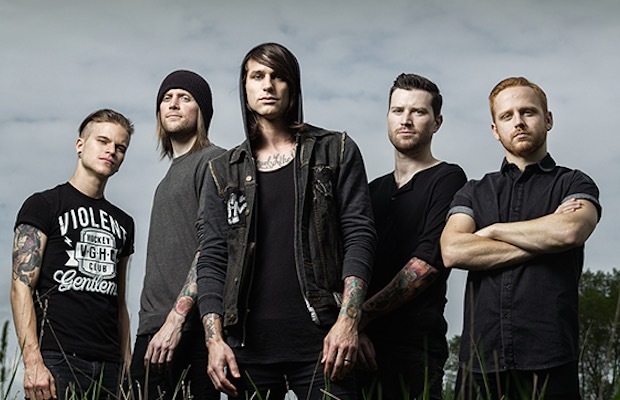 Blessthefall will embark on a headlining tour in February. Miss May I, the Plot In You, Sirens & Sailors and A War Within will all serve as support. Tickets go on sale this coming Friday, December 11. A full list of dates and locations can be found below. Be sure to let us know which stop(s) you plan on hitting up!